Dr. Victor D.W. Chow is originally from Toronto and settled in Vancouver in 1993. His medical degree was obtained from Queen’s University in 1993. 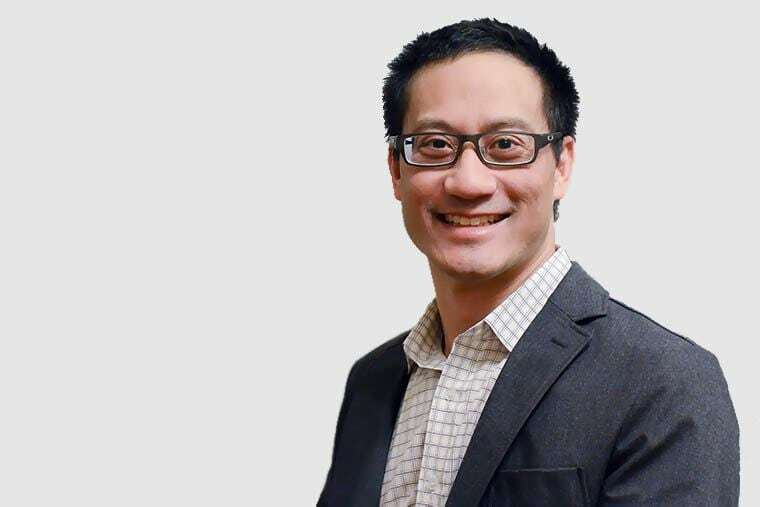 After a rotating internship year at Lions Gate Hospital with UBC, he completed a research year and entered the Urology program at UBC, obtaining his fellowship (FRCSC) in 1999. Further sub-specialty training in the field of andrology and male infertility was performed at the University of Toronto (Mount Sinai Hospital) in 2000. Dr. Chow also is a Fellow of the American College of Surgeons (FACS). His main urological practice is based out of North Vancouver at the Lions Gate Hospital. In addition, he runs a weekly teaching clinic specializing in male infertility at the Department of Urologic Sciences where he holds the appointment of Clinical Associate Professor.